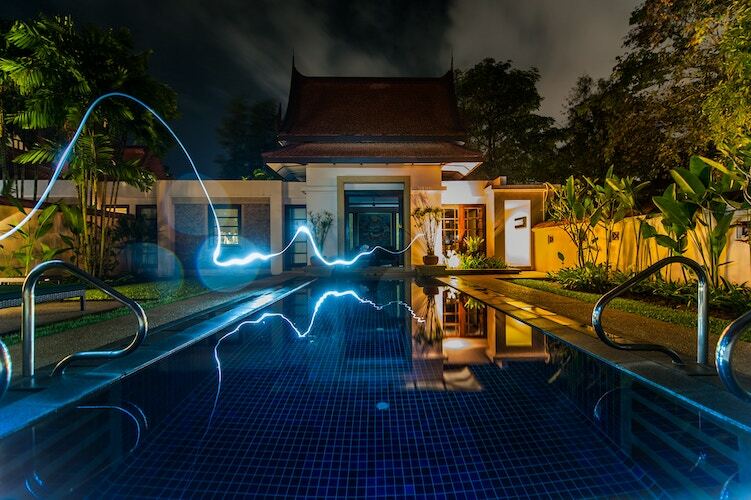 Be a star and sing with the new Karaoke2U application. 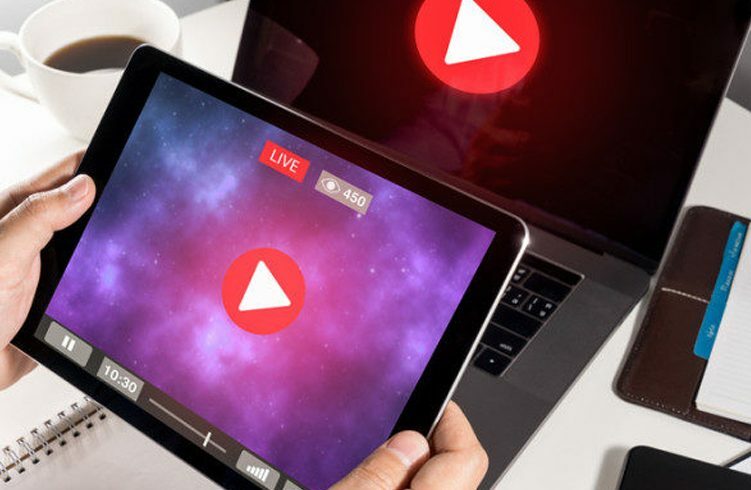 Record your best karaoke performances and show off your talent by sharing them with your friends. 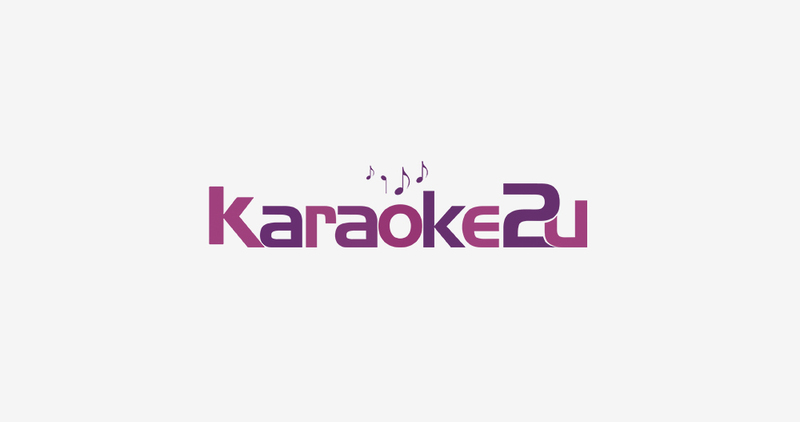 With Karaoke2U you can have your songs with or without backing vocals so you can sing along or go solo and be the star of the show. 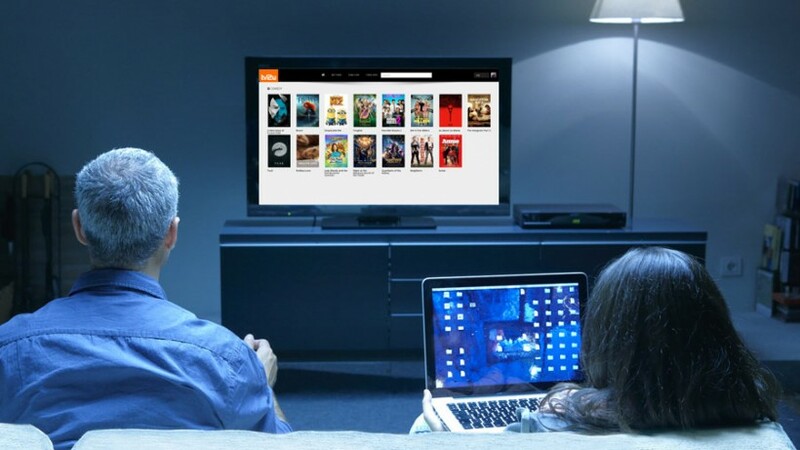 Brazilian telecoms provider SOL Telecom needed a comprehensive solution to bring its new streaming service to market. 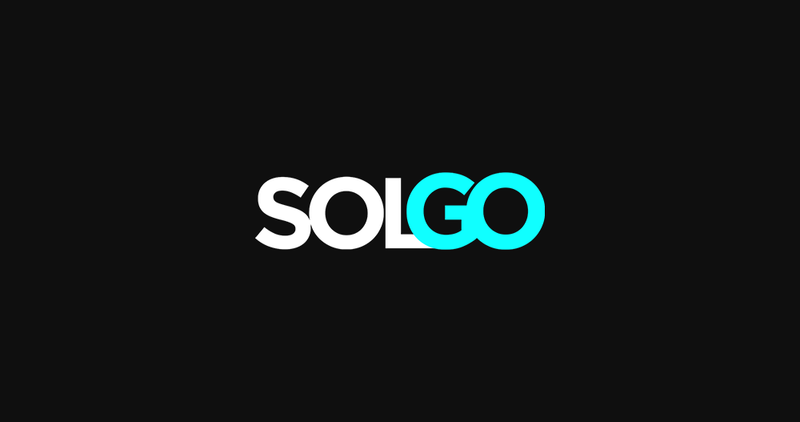 iVAN-X created the foundations for SOLGO to grow its audience as it enhanced the service, bringing together great content with deep personalisation to offer a compelling user experience that stands out in a crowded market. 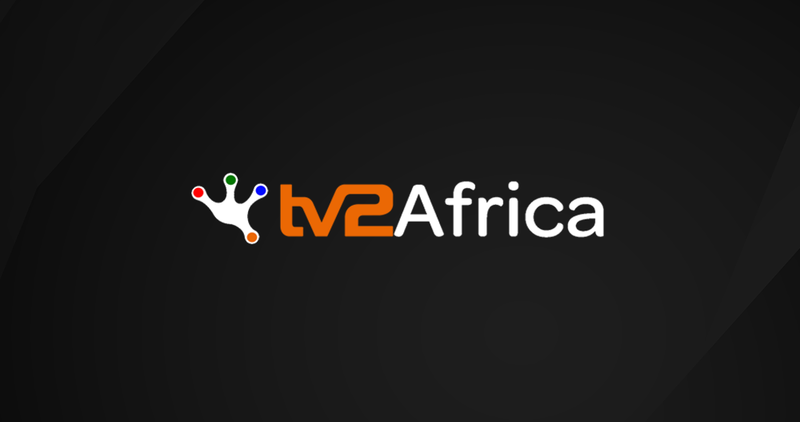 AEMG and TV2U partnered to deliver TV2Africa, a direct-to-consumer streaming service available on the continent. 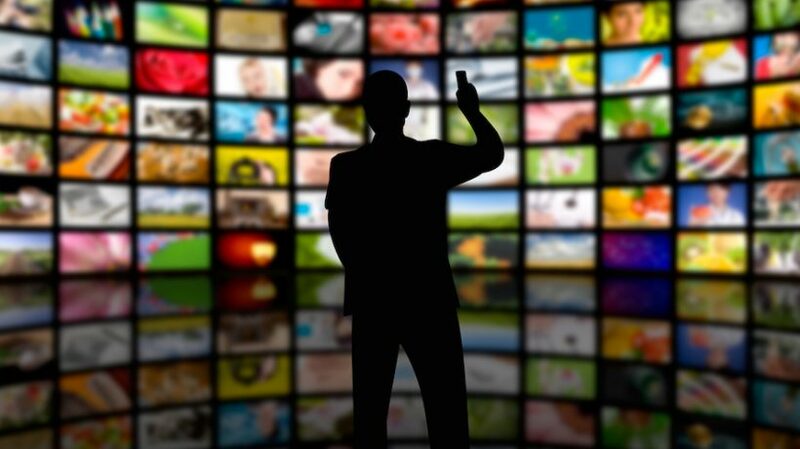 Built using TV2U’s multi-vendor OTT platform, TV2Africa will soon also be delivered as a white label service through ISPs and mobile operators in the region. 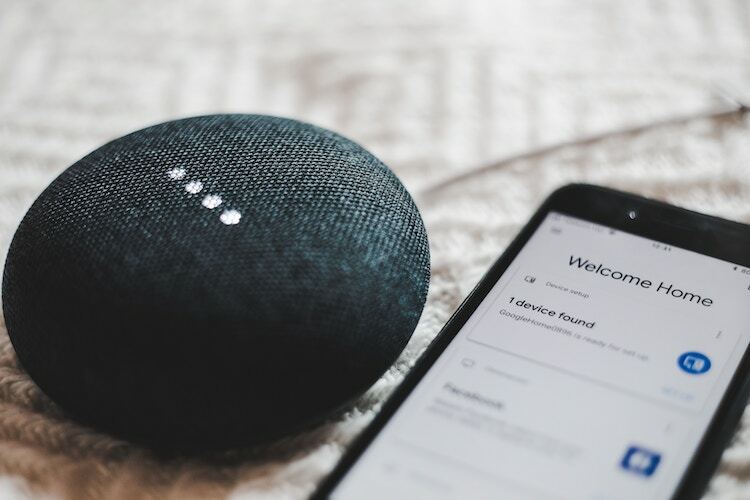 When Indosat – one of Indonesia’s largest telecom providers – wanted to take advantage of its World Cup content rights, the operator selected iVAN-X. 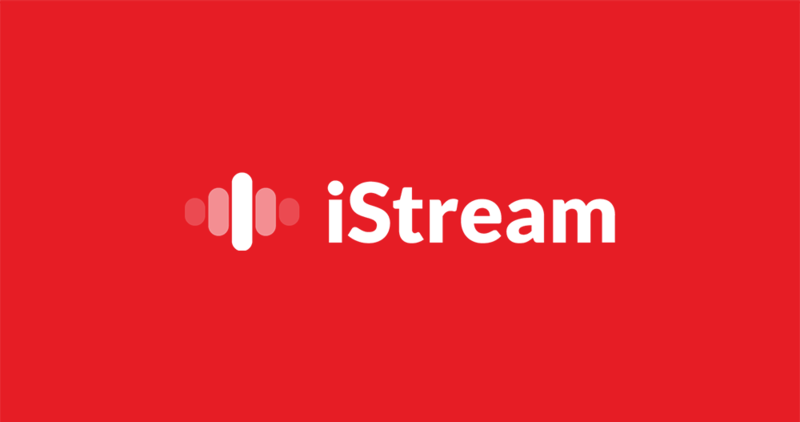 The platform, called iStream, delivered flawless coverage to Indonesian consumers during the event and has since evolved into a go-to destination for global and local content.